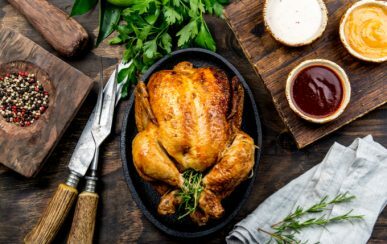 The best part of a Sunday is, undoubtedly, sitting down and tucking into a roast dinner. 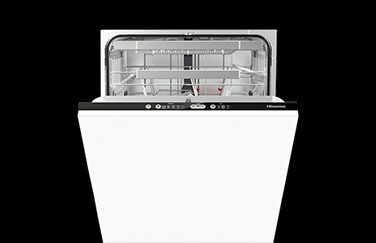 Although for the designated chef, it isn’t always plain sailing. 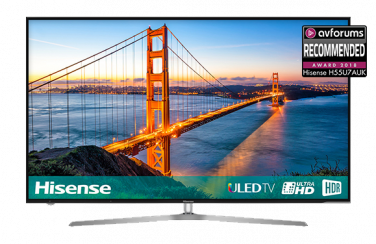 So, we’re here to tell you about Hisense Cooking technology and how it helps you cook the perfect roast. 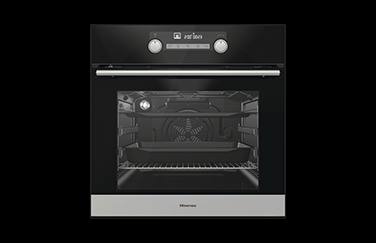 With the festive season now over, the chances are that your oven has seen some serious use recently and is a little grimier than usual. 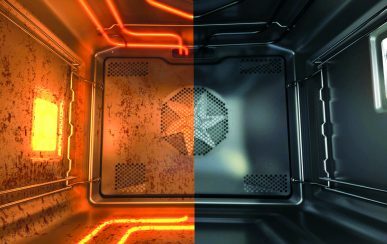 So to help, we have put together a little guide to helping to make yours spotless once again. 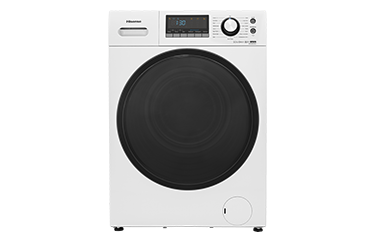 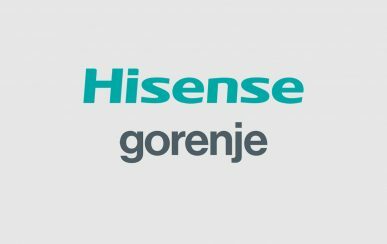 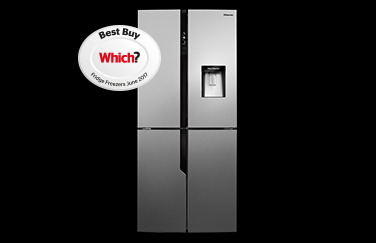 In a deal announced last week, Hisense outlined its acquisition of Gorenje, the global Slovenian-based home electronics manufacturer. 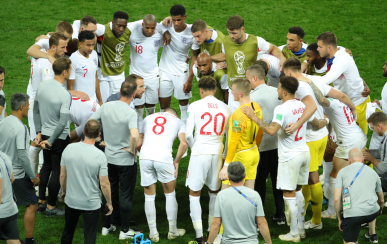 Read the official Armchair Reporter match report for England’s first World Cup penalty shootout win over Colombia taking them through to the Quarter Final stage of the 2018 FIFA World Cup™. 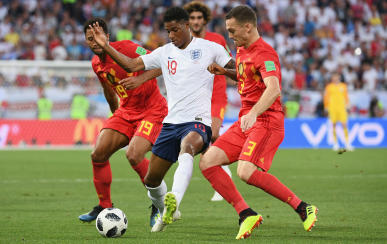 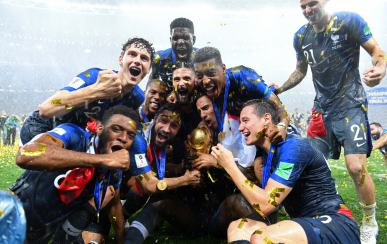 Read the official Armchair Reporter match report for England’s loss to Belgium, securing their position as runners-up in Group G at the FIFA World Cup™. 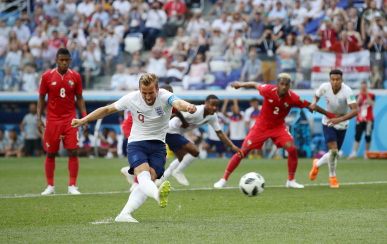 Read the official Armchair Reporter match report for England’s huge 6-1 win over Panama, guaranteeing their place in the Round of 16 stage at the FIFA World Cup™.